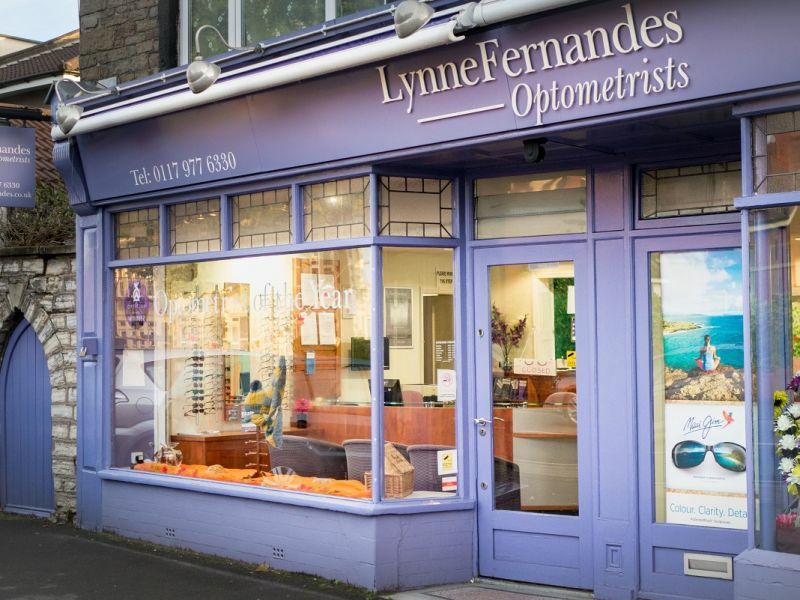 The Hearing Care Partnership Bristol Wells Road is located in Lynne Fernandes Optometrists, offering free hearing tests, hearing aids, ear wax removal and hearing services in Bristol. Lynne Fernandes Optometrists’ journey began here when the family took over the practice in 2000. Since then, they have been serving the community with expert eye care and contemporary eyewear in their nationally recognised clinic. Working closely with the local eye hospital, they continuously refresh their equipment and have fully qualified optometrists working in the practice six days a week. Lynne Fernandes’ contributions to optics have been recognised and awarded with the esteemed ‘Optometrist of the Year’ award at the 2017 Optician Awards.